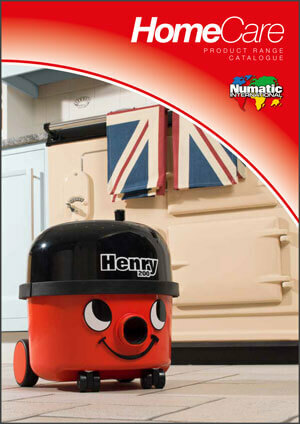 Updated catalogues available for download. 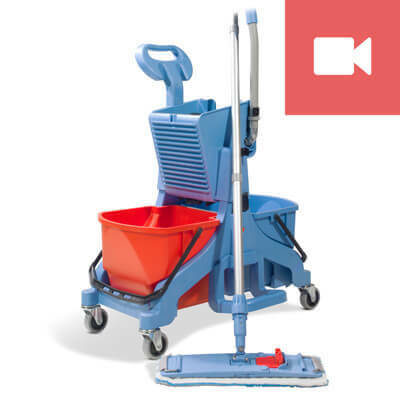 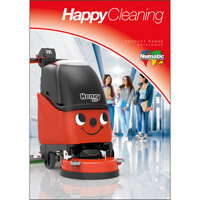 And also the new Happy Cleaning catalogue featuring the Henry extended range! 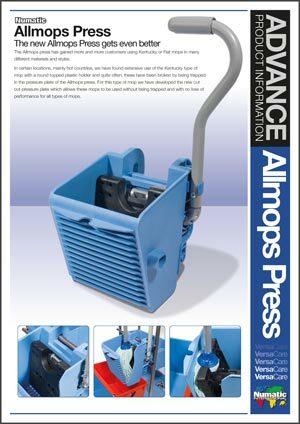 The latest images used in the 2017 Product Catalogues are available for download on the Numatic Dealer Resource. 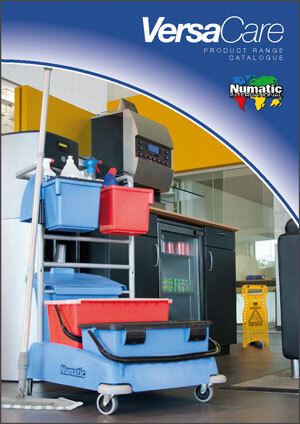 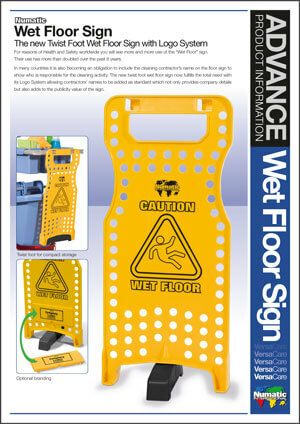 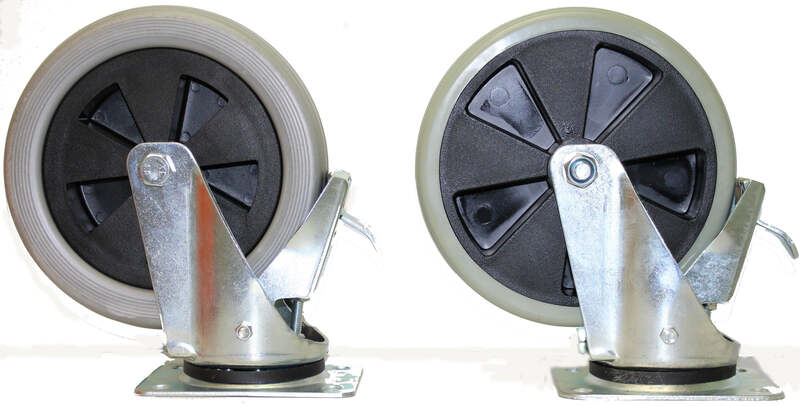 Downloads of the latest Product Catalogues can also be downloaded here.